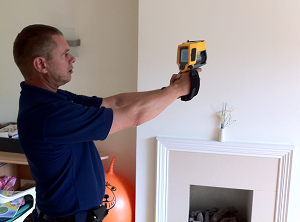 Concerned about damage to your home or work place when we are on-site? 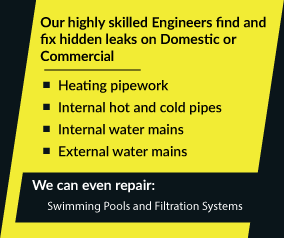 Don’t be, we are there to fix leaks not cause damage. We cover the whole of the UK, no matter where you happen to reside then ADI can help you. Call our sales hotline today on 08007313843 today and let ADI, the leading leak detection firm in the UK help you!